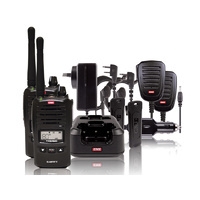 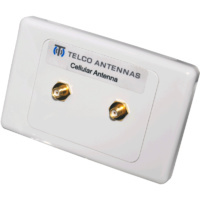 Wide spectrum design, suits all current and planned cellular networks (including 700MHz LTE). 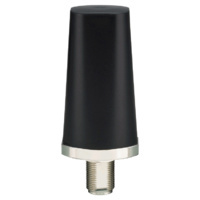 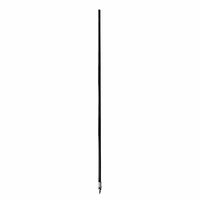 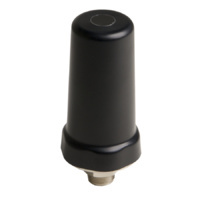 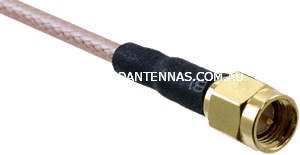 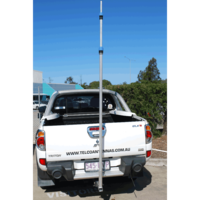 This is the only antenna kit in Australia suitable for carrier aggregating 700, 900 and 2600MHz 4G networks, with current 1800MHz 4G networks. 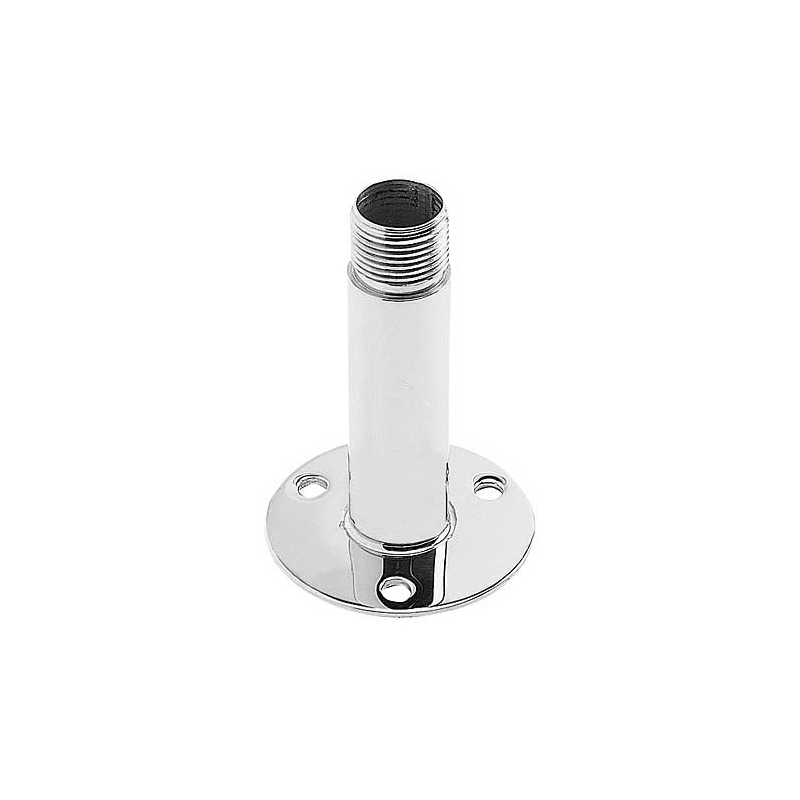 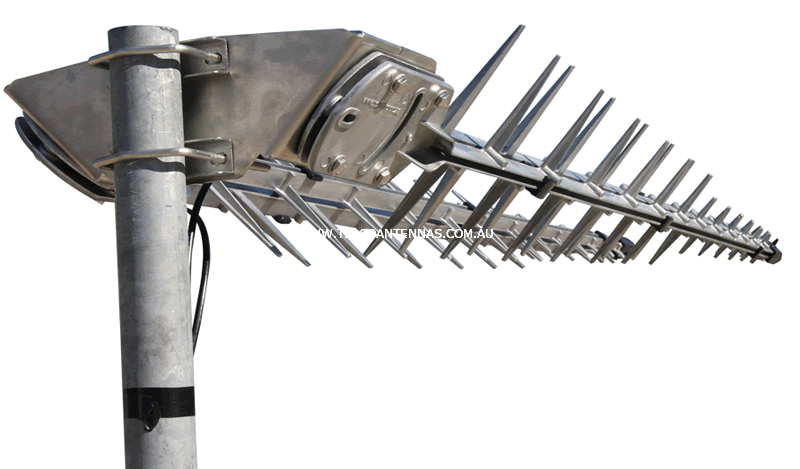 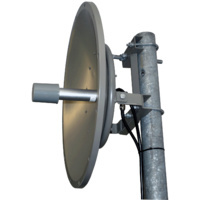 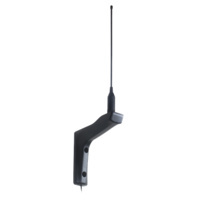 This antenna kit is typically deployed in areas where trees and other non-terrain obstructions exist within the first 50-100m of the antenna beam which cause multipath scatter that would normally be outside the aperture of a highly directional antenna (such as grid and dish). 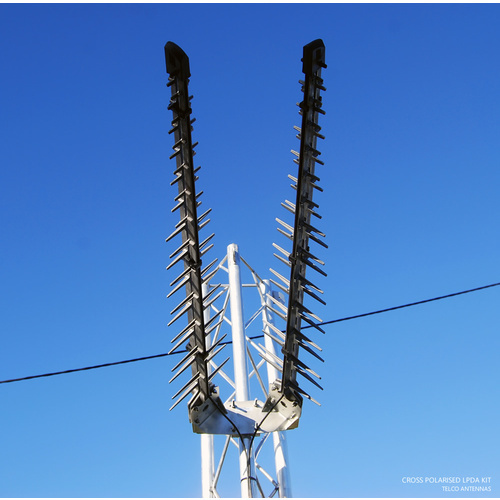 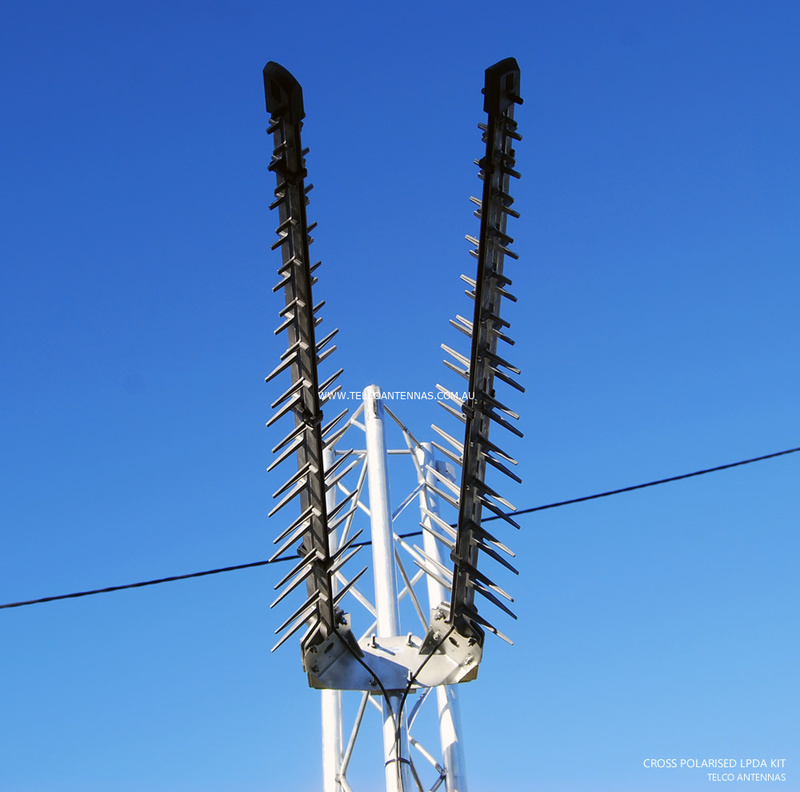 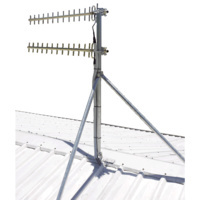 This antenna kit (two antennas) rests at ground potential, providing improved lightning protection and reduced precipitation static noise. 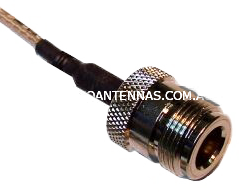 Termination is via your choice of two 'N' female coaxial connectors fitted to short LMR195 cable tails, or SMA male connectors fitted to two 10 metre low loss LMR195 cables. 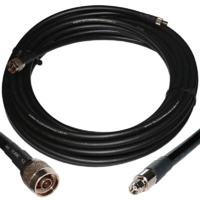 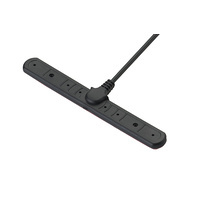 If you need to use more cable, or are using it on 4G, you'll need to select the N Female connector option so you can attach a super low loss cable (which have N Male connectors). 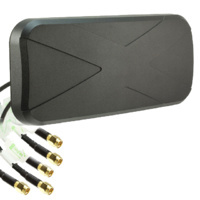 This is a kit of two antennas and will require two cables and two patch leads. 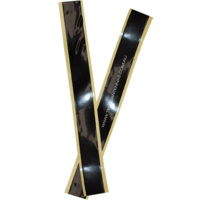 This product is over 1100mm long and can only be delivered by a courier (not Australia Post), therefore, we cannot accept a PO Box.